I am a PhD candidate in the Computer Science Department at Carnegie Mellon University. My advisors are Ken Koedinger and William Cohen. 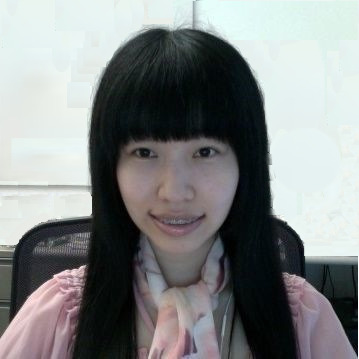 My research interests include Artificial Intelligence, Machine Learning, and Intelligent Tutoring Systems. More specifically, I have been focusing on building an intelligent agent that simulates human-level learning appropriate for learning math, science, or a second language, using machine learning techniques. Such intelligent agent can be integrated into an existing authoring tool for cognitive tutors, so that end-users can create intelligent tutoring systems by teaching the agent rather than by programming.